Despite legislative changes and public awareness campaigns to encourage organ donation, organ donation rates in Singapore have remained low. Worries about surgical risks and costs as well as religious beliefs are among the factors that have contributed to the low rates. Environment and Water Resources Minister Masagos Zulkifli visited the Eunos ward of the Workers' Party-held Aljunied GRC yesterday, saying the People's Action Party team there is focused on delivering services to residents. He said a new adviser to grassroots groups in Paya Lebar will be appointed to take over from Mr Murali Pillai, who has been elected as Bukit Batok MP. 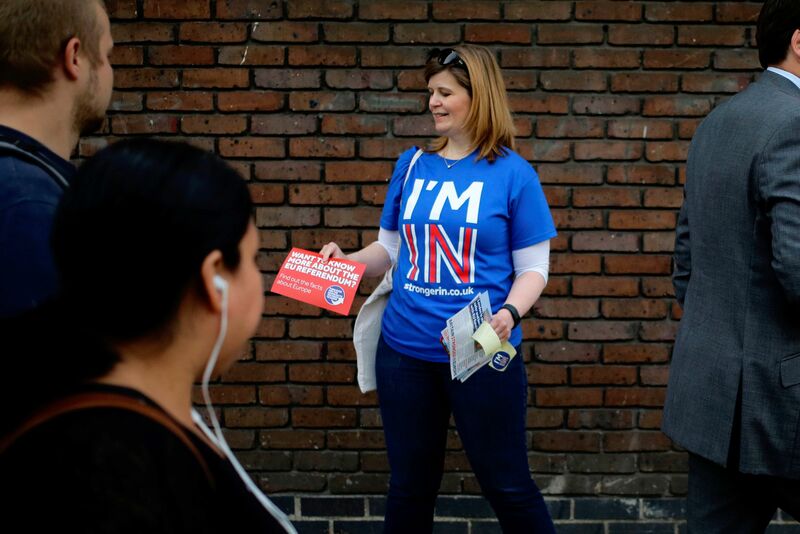 The latest opinion polls indicate that the number of Britons who will vote to stay in the European Union in next month's Brexit referendum has surged ahead of those in the "leave" campaign, with the "Brexiters" failing to explain how Britain would benefit from leaving the vast common market. Remittances to India fell by 2.1 per cent last year, the first decline in seven years, amid an economic slowdown and falling oil prices. The dip could have a major impact on states like Kerala and Uttar Pradesh, whose economies have benefited from money sent from abroad. The impeachment of Brazilian president Dilma Rousseff points to a larger problem: From Latin America to Europe, countries with elected presidencies often see conflicts between powerful presidents and the government of the day, writes Jonathan Eyal. A programme piloted in 2013 at two pre-schools to help disadvantaged children level up is now being extended to 15 pre-schools. The programme by the Lien Foundation and Care Corner has improved learning for the children. An investment holding company is suing a pastor from Bethesda Community Church and five others, for allegedly failing to honour a $18.5 million deal to sell its Bedok premises and lease another site in Eunos. The firm, Legacy Strategies, is seeking to enforce the sale, while the church wants the court to void it. Against a backdrop of one of the worst slumps the global oil and gas industry has seen, senior engineer Mr Lee (not his real name) was retrenched last September - barely nine months into his new job with an offshore equipment provider. "It was expected," said the 33-year-old Singaporean, who has been in the industry for seven years. Denmark's singles dominance gave them badminton's Thomas Cup for the first time, beating Indonesia 3-2 in Kunshan, China, yesterday. Viktor Axelsen, Jan Jorgensen and Hans-Kristian Vittinghus all won their matches in straight games, while the 13-time champions took both the doubles. Singapore Idol's Olinda Cho, Campus Superstar champion Ng Chee Yang and freelance graphic designer Liu Jia Hui are going to Shanghai as Singapore's representatives in the popular TV contest China Super Vocal. Originally titled The Voice Of China, the show has been rebranded due to a legal dispute. Chinese American chef Johnny Lee's US$7 (S$9.65) boxes of chicken rice attract snaking queues of patrons who wait patiently for an hour or so in Los Angeles' Chinatown area. For the all-important chilli sauce, he turned to Singapore, even though he has never set foot here.